Biodriers save energy as they consume as little as 500 watts of power via a high speed motor. Shorter drying times combined with less power consumption is the key to saving money long-term. 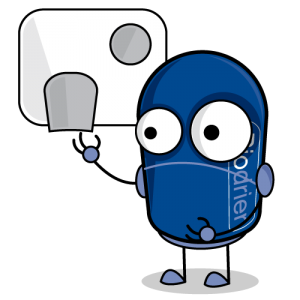 As the cost for each use of the Biodrier is 0.0003p, the user can save 98.5% of the cost of paper towels*. 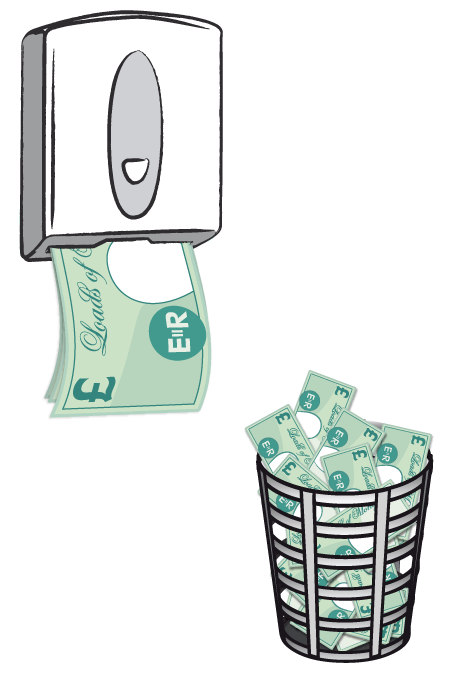 If you take into account the cost of maintaining a washroom that uses paper towels, restocking and clearing the mess they leave behind, you can save even more money with a Biodrier. Save up to £1,080.79 per year! Conventional hand dryers can take up to 25 seconds to dry your hands. The majority of people won’t wait this long to dry their hands, increasing the chance of bacteria spreading. With the Biodrier it takes a lot less time, only 10 seconds! This can save you time, energy and most importantly money! 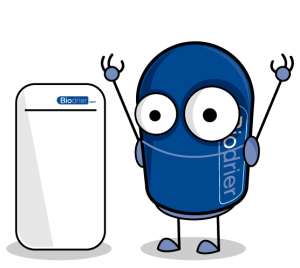 Biodrier saves £86 per year! * This information relates to the Biodrier Business model. Power consumption of other models may vary. Please refer to each individual specifications. ** Usage based on 2 towels per dry, 150 dries per day. Cost based on 1 pence per paper towel and £0.11 per KWH. To download our cost comparison sheet click here.